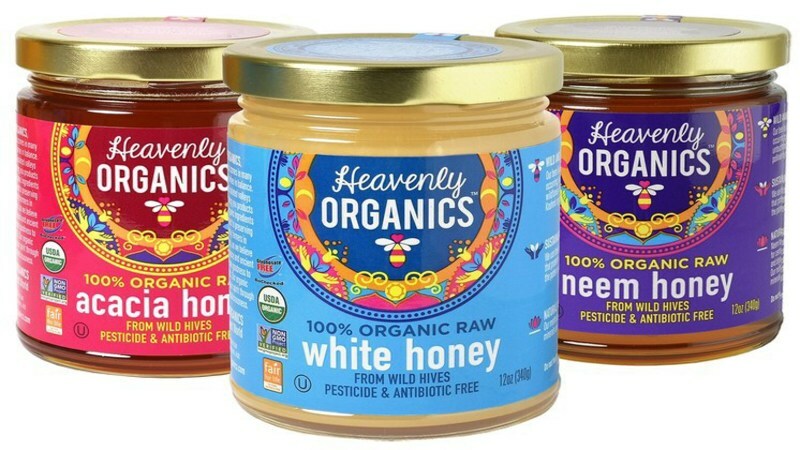 US-based organic honey manufacturer Heavenly Organics has revealed that its White, Neem and Acacia products are now certified as glyphosate-free. The company claims that its honey is scientifically proven to be clean and free of contaminants, and is the first honey to attain glyphosate-free certification. Glyphosate is an herbicide designed to kill both broadleaf plants and grasses. “The government needs to set a tolerance level for glyphosate found in honey and create a universal labelling system." Heavenly Organics co-founder and CEO Amit Hooda said: "We hope this partnership with BioChecked™, brings even more awareness to the use of pesticides and how they are having a negative impact on human health, the environment, and bee colonies worldwide. “The government needs to set a tolerance level for glyphosate found in honey and create a universal labelling system, because people have the right to know what's in their food." In order to protect and preserve the honey from pesticides and chemicals, Heavenly Organics says that it sources raw and organic honey from wild beehives from northern and central India, as well as the Himalayas. Image: Heavenly Organics has received biochecked glyphosate-free certification for its honey products. Photo: courtesy of Heavenly Organics.